Paul's Wasp Nest Removal service covers the Lightwater and Bagshot areas. At Hampshire Wasp Control we have a set fee of £45.00 to treat any wasp or hornet nest, regardless of nest size or location. 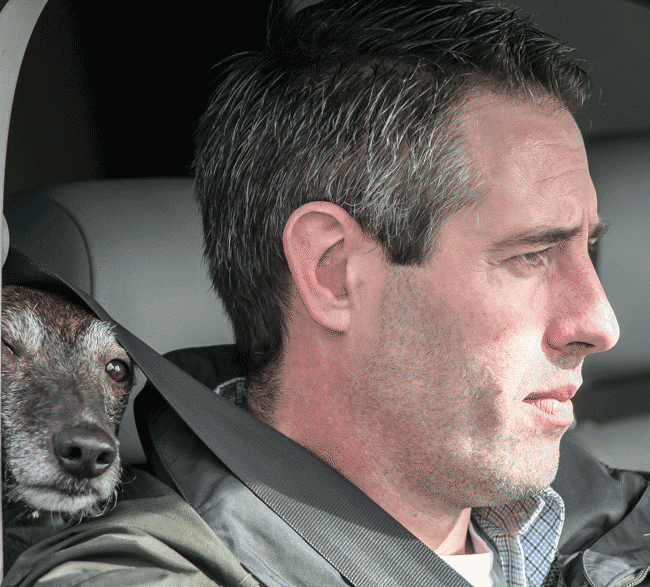 We do not have any hidden extra costs or charge VAT. If you are unsure of what you have (wasps, hornets or bees) we are happy to advise. 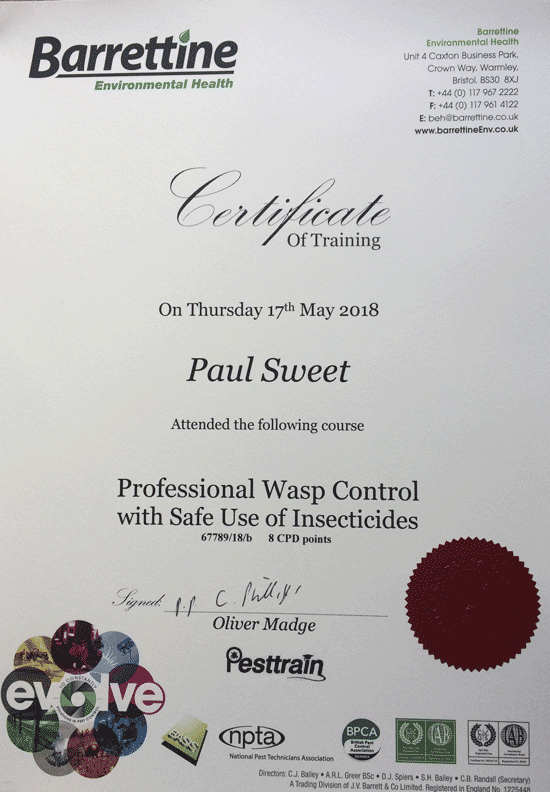 If you have a wasp or hornet problem and live in the Lightwater area and need to get rid of the nest fast, why not give Paul a quick phone call?